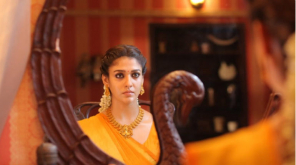 Some of the tweets "Airaa Lady Superstar Nayanthara once again steals the shows and shoulders the film from start to end with a sterling performance. Be it the stylish Yamuna or the dark-skinned Bhavani, she has aced it as usual and gives life to these characters." Ramesh Bala tweeted "Airaa [3/5] : Music Dir SundaramurthyKS's BGM is a big plus.. Writer Priyankaravi has written an emotional story and a clever screen play.. Dir sarjun has made a movie of mixed genres.. Watch it for Nayan and a different attempt.."
Sridevi Sreedhar tweeted "Airaa: Nayanthara hits all the right notes, in this engaging story". 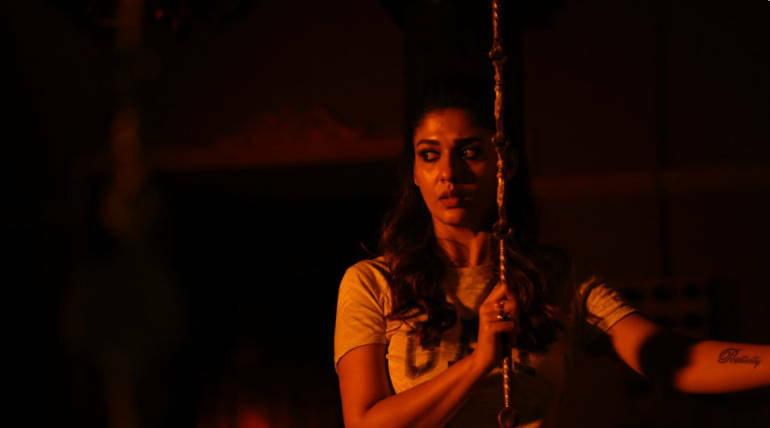 Some of other tweets says "Airaa -Nayanthara carries this emotional horror drama effortlessly in two diverse characters, making a very strong impact as Bhavani, a character you'll remember long after you walk out of the theatre." Another tweet "Airaa [3/5] : Horror and Comedy 1st Half.. Emotional 2nd Half.. ". "Not the usual flashback.. The Butterfly effect comes into play.. Lady Superstar Nayanthara is fab in both the roles, especially the dark skinned gal role.. KalaiActor is good.."
Abishek tweeted "AiraaReview : A solid performance of Nayanthara is the biggest highlight of Airaa As Bhavani she is brilliant The make-over, expressions, body language and those eyes Wow!!." Another tweet says "Airaa Interval - Parallel connect plots knitted with puzzle tales. 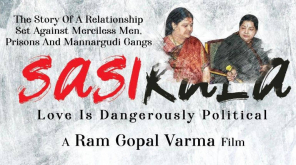 Strong background score, keeps to the haunting pace. Should define in rear now."